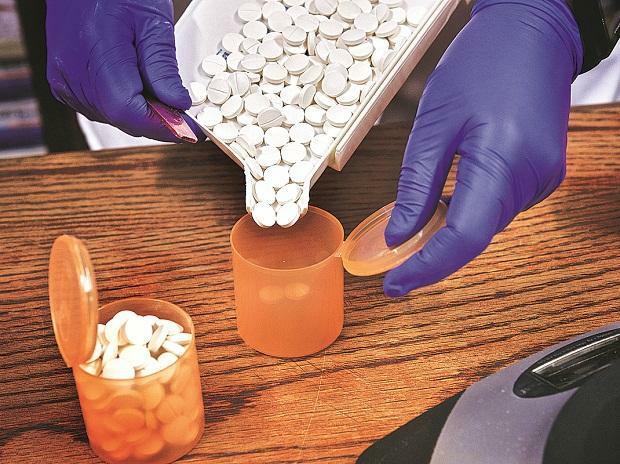 Strides Pharma Science Wednesday said it will receive $42 million (approx Rs 2.95 billion) from an escrow account after an international arbitration panel rejected US-based Mylan's claims over sale of its injectables producer Agila Specialities Private to Mylan in 2013. Strides Pharma Science and its wholly-owned subsidiary completed the sale to Mylan Laboratories and Mylan Institutional of Agila Specialties Private Limited and Agila Specialties Global Pte Ltd in December 2013 for a total consideration of up to $1.75 billion. "Mylan made claims against the general claims escrow which included a third-party claim that was subject to resolution under international arbitration. The claims in that arbitration were rejected in their entirety. "Strides will receive $42 million towards full and final release of the general claims escrow immediately," Strides said in a regulatory filing. Shares of Strides were trading 0.69 per cent lower at Rs 469 apiece on BSE.